Arsenal have already announced that they have sold out the home tickets. 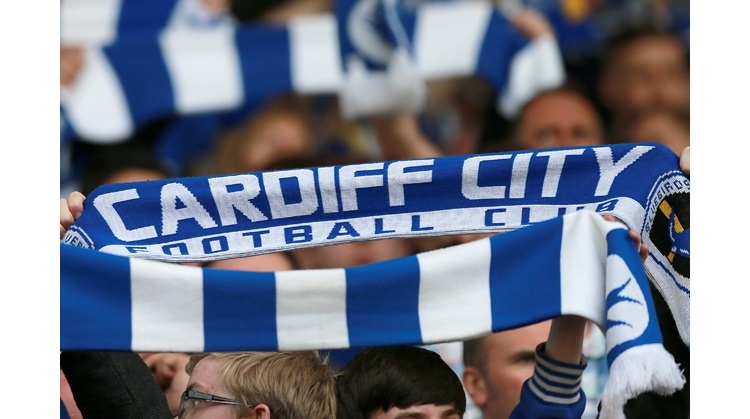 So if Cardiff sell theirs we are heading towards a 60,000 crowd in London next week. I've purcahsed mine via Ticketmaster this morning with no hassle. All tickets are despatched by special delivery and should arrive at your home on Saturday or Monday.